Big month for How Not To Be Wrong, by the way! Bill Gates picked the book as one of his five summer reads, and wrote a really nice review on his blog. It turns out Bill Gates is basically the nerdy Oprah! Sales spiked at his signal. (Interesting fact: the week after his post was the first week ever that we sold more e-books than physical ones.) Penguin printed a bunch more copies and since then the book has been selling at a level it hasn’t hit since it first came out. This week, more than a year after publication, the paperback enters the New York Times best seller list at #8. That’s crazy! 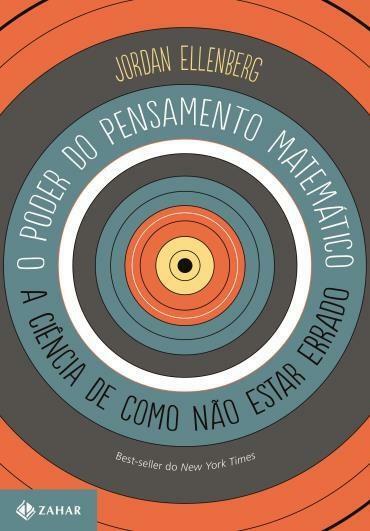 In other news: the book has now been published in Brazil, Italy, Japan, China, Taiwan, and Korea. Editions planned for France, Spain, Hungary, Finland, Russia, Czech Republic, Ukraine, Portugal, and Turkey. 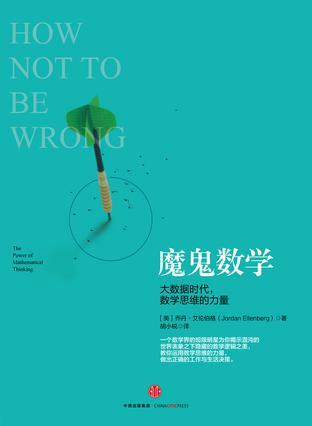 The Chinese edition of How Not To Be Wrong, published by CITAC and translated by Xiaorui Hu, comes out in a couple of weeks. 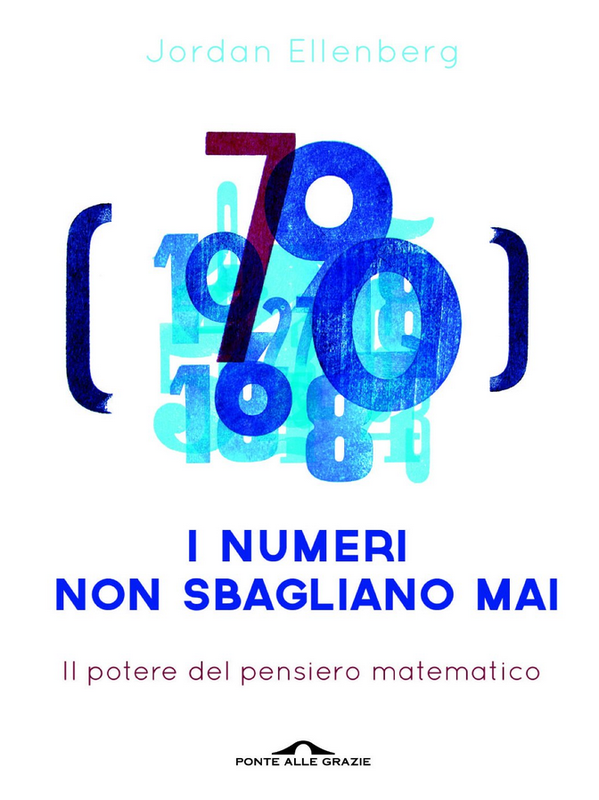 which means “Devil mathematics”! Are they saying I’m evil? Apparently not. My Chinese informants tell me that in this context “Mo gui” should be read as “magical/powerful and to some extent to be feared” but not necessarily evil. One thing I learned from researching this is that the Mogwai from Gremlins are just transliterated “Mo gui”! So don’t let my book get wet, and definitely don’t read it after midnight. The big news from England was that Waterstone’s chose HNTBW as their nonfiction book of the month for June. That was a big factor in the book riding the Times bestseller list for a month (it’s the #5 nonfiction paperback as I write this.) I went to London and did some events, like this talk at the Royal Institution. I also got to meet Matt Parker, “the stand-up mathematician,” and record a spirited discussion of whether 0.9999… = 1 (extra director’s cut footage here.) And I wrote a piece for the Waterstone’s blog about the notorious “Hannah and her sweets problem.” from this year’s GCSE. I was on Bloomberg News, very briefly, to talk about my love for dot plot charts and to tell a couple of stories from the book. (Rare chance to see me in a blazer.) On the same trip to New York, I sat in on the Slate Money podcast. I also wrote a couple of op-eds, some already linked here: In the New York Times, I wrote about states replacing Common Core math standards with renamed versions of the same thing, and in the Wall Street Journal, I talked about the need for a new kind of fact-checking for data journalism, where truth is not enough. The book just came out in Brazil this month; good luck for me, I was already invited to a conference at IMPA, so while I was there I gave a talk at Casa do Saber in Rio, talking through a translator like I was at the UN. It was scary when a statistical model deployed by the Guest Marketing Analytics team at Target correctly inferred based on purchasing data that one of its customers—sorry, guests—a teenaged girl in Minnesota, was pregnant, based on an arcane formula involving elevated rates of buying unscented lotion, mineral supplements, and cotton balls. I must have written “based on purchasing data” and then tried it again in a higher pitch with “based on an arcane formula … cotton balls” but forgotten to take out the original, leaving a sentence with a weird, redundant double “based on.” Who knows how many mistakes like this are left in the final text? How many will I never catch? One chapter of How Not To Be Wrong, called “More Pie Than Plate” (excerpted in Slate here) is about the perils you are subject to when you talk about percentages of numbers (like “net new jobs”) that may be negative. Various people, since the book came out, have complained that How Not To Be Wrong is a leftist tract, intended to smear Republicans as being bad at math. I do not in fact think Republicans are bad at math and it sort of depresses me to feel my book reads that way to those people. What’s true is that, in “More Pie Than Plate,” I tear down an old Mitt Romney ad and a Scott Walker press release. But the example I lead with is a claim almost always put forward by liberal types: that the whole of the post-recession rebound has accrued to the 1%. Not really true! UW-Madison, the fourth-largest academic research institution in the country with $1.1 billion of annual research spending, has helped spur strong job growth in surrounding Dane County. In fact, employment gains there during the last 10 years far outstrip those in any other Wisconsin county, accounting for more than half of the state’s 36,941 net new private-sector jobs. I’m pro-UW and pro-Dane County, obviously, but people need to stop reporting percentages of net job gains. What’s more — the reason job gains here outstrip other counties is that it’s the second-biggest county in the state, with a half-million people. Credit to the Journal-Sentinel; at least they included a table, so you can see for yourself that lots of other counties experienced healthy job growth over the decade. Dane County and Rick Perry, you both have to stop reporting percentages of net job gains. The quote is from Jon Elster, Reason and Rationality, p.26.